Pomegranate. Fresh figs. Sea salt. 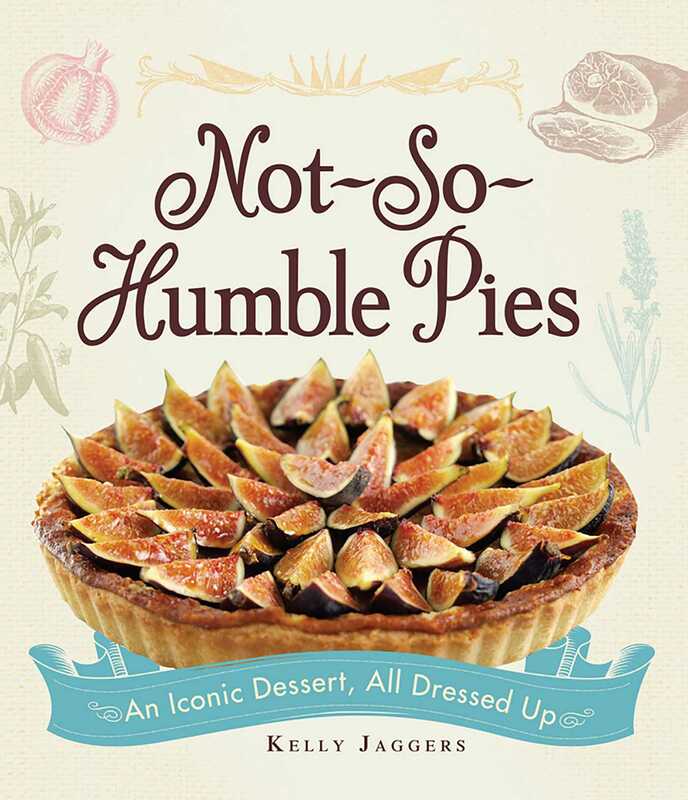 With these mouthwatering recipes--and impressive ingredients--it's as easy as pie to turn modest standbys into not-so-humble standouts.